In the 2013 Karnataka assembly election, when the Congress won a majority of seats, the turnout was 71.4 per cent, while in 2008, 65 per cent of registered voters exercised their franchise. 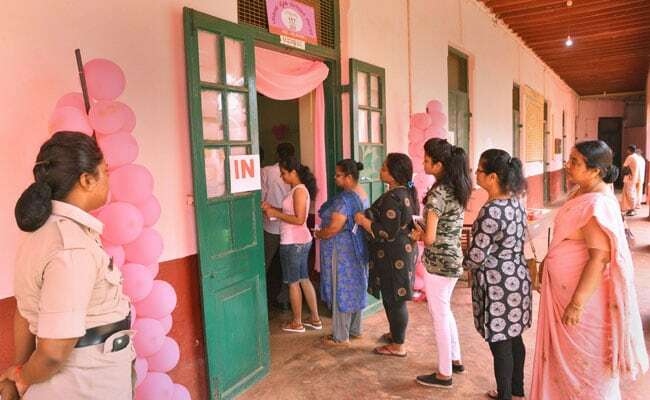 Karnataka Election 2018: Women and young voters came out in large numbers, the Election Commission said. New Delhi: At 72.36 per cent, the turnout in the Karnataka assembly election on May 12 set a new record. In fact, the voter turnout is the highest since the 1952 state election, Chief Electoral Officer Sanjeev Kumar said. The new figure includes postal ballots received by the Election Commission. The result will be declared on May 15. To get the live updates in Kannada on counting day, please click here. Till 6 pm on voting day last week, the turnout in Karnataka reached 70.9 per cent. According to figures released by the Election Commission, 72.77 per cent of male voters and 71.08 per cent of female voters across 222 constituencies came out to vote in the single-phase polling. Women and young voters came out in large numbers, the chief election commissioner said. Karnataka has 15.42 lakh new voters, all in the age group of 18-19. The higher turnout could have an impact on the results. Data shows the Janata Dal (Secular) or the JD(S) benefits the most from higher turnout, Congress a distant second and the BJP benefits the least. However, a poll of exit polls show the BJP leading, with the Congress coming second, and the JD(S) third. In the event of a hung assembly, the JD(S) may get to play the kingmaker. 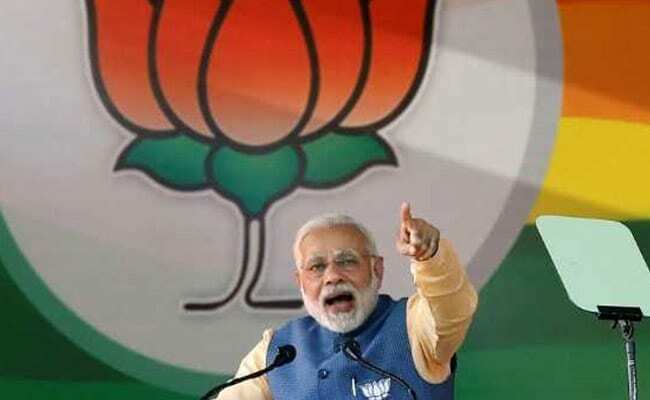 Prime Minister Narendra Modi was the face of the BJP's campaign in Karnataka. In the tightly contested election, where both Congress president Rahul Gandhi and Prime Minister Narendra Modi extensively campaigned, a victory for either party will be crucial, in view of next year's general elections. The Election Commission has deferred polling in two constituencies; Jayanagara seat in Bengaluru and Rajarajeswari Nagar seat. Election for the Jayanagara seat was countermanded following the death of BJP legislator Vijaykumar on May 4. Rajarajeswari Nagar will vote on May 28, after a large number of voter IDs were found at a Bengaluru apartment.